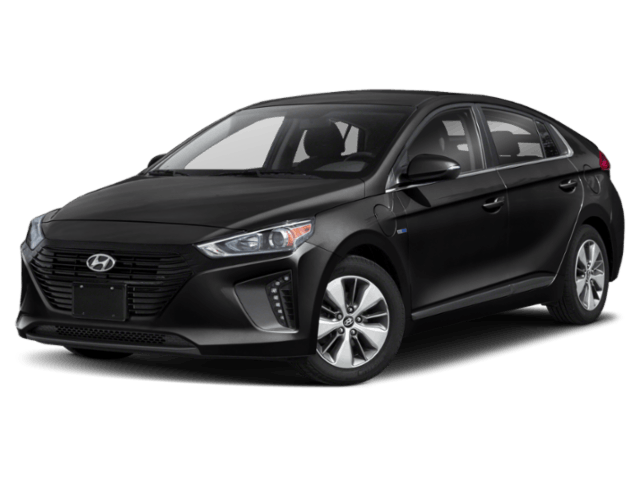 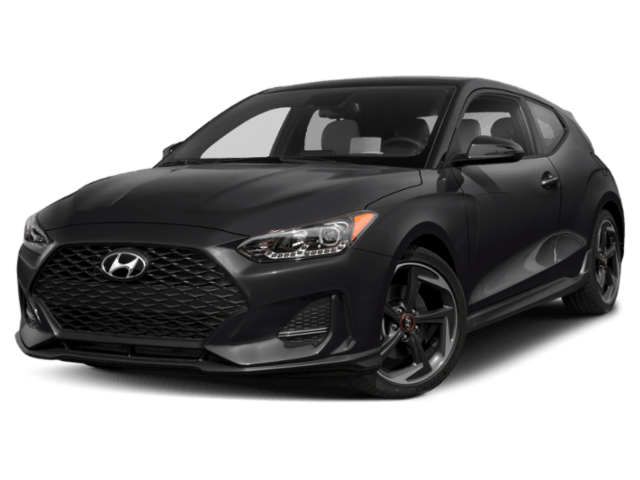 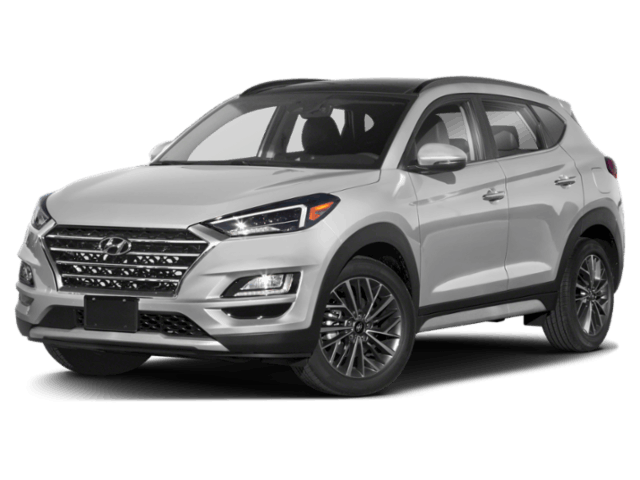 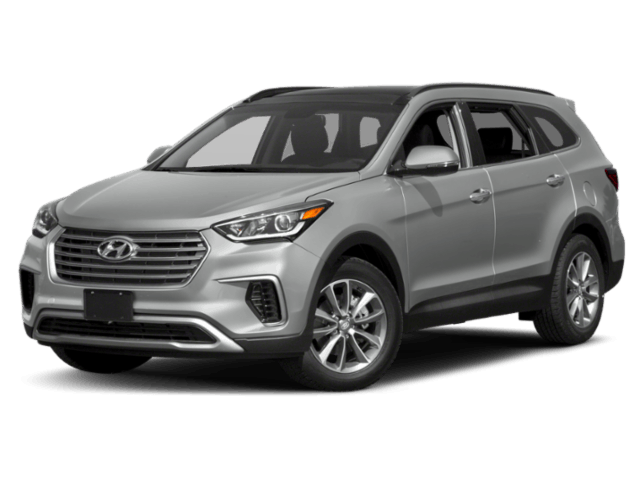 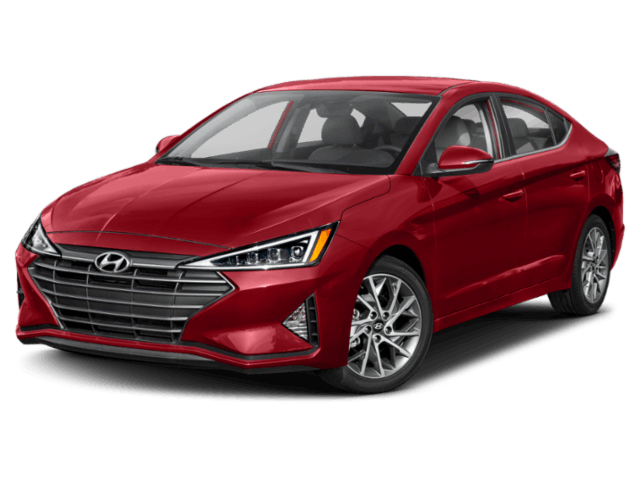 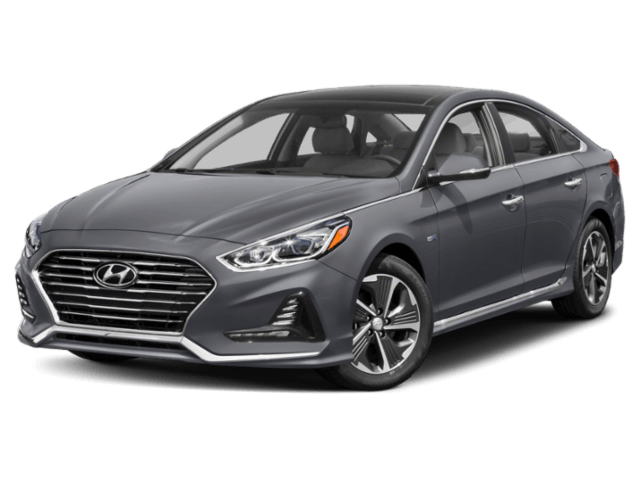 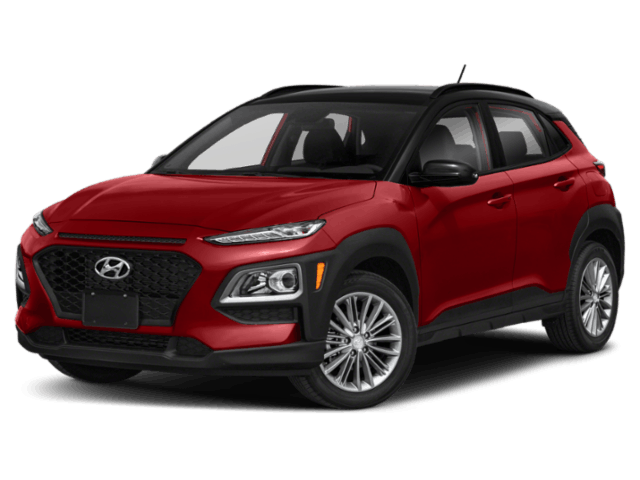 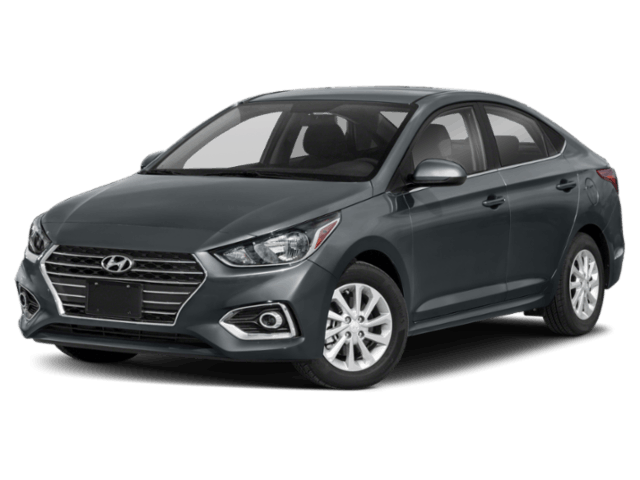 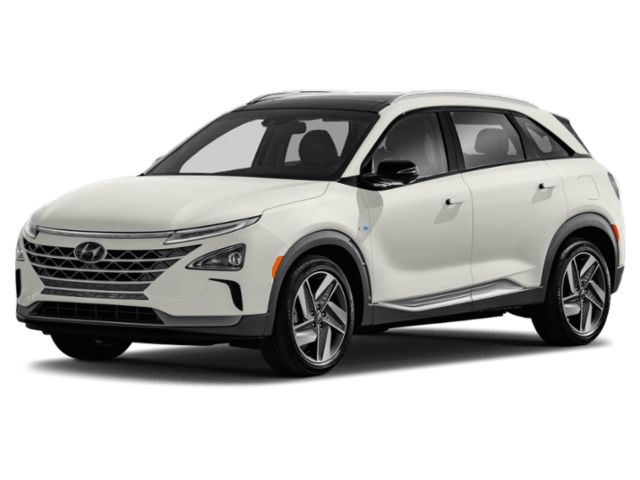 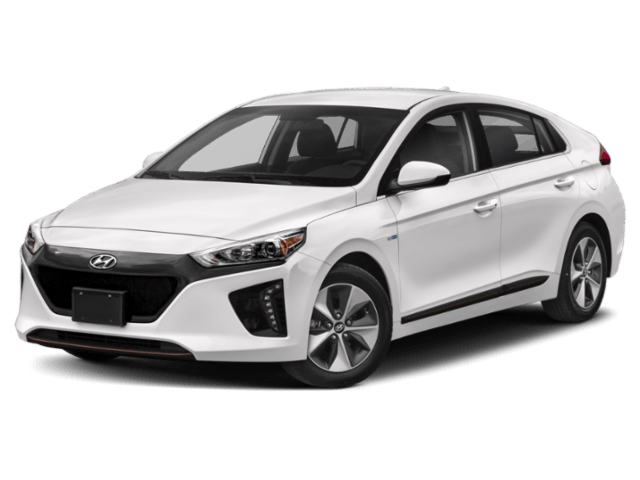 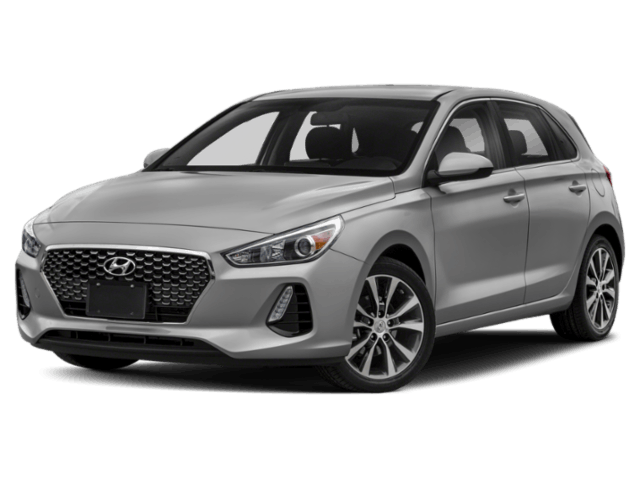 Integrity Hyundai, located at 3602 - 2nd Avenue South in Lethbridge, AB, is your premier retailer of new and used Hyundai vehicles. 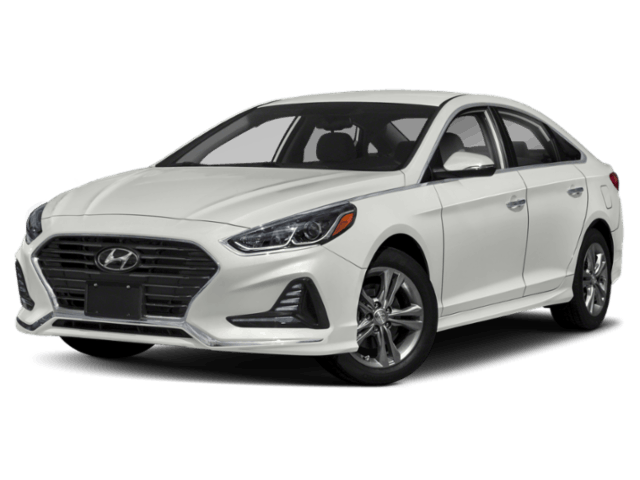 Our dedicated sales staff, financing team and top-trained service technicians are here to make your auto shopping experience fun, easy and financially advantageous. 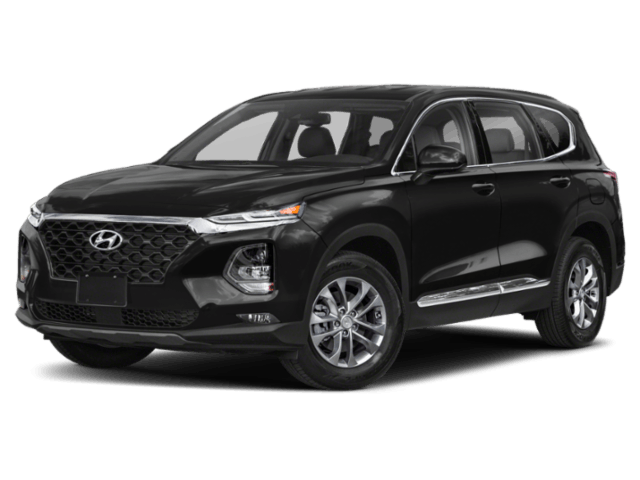 Please use our excellent network of people to put you in your ideal car, truck or SUV today! 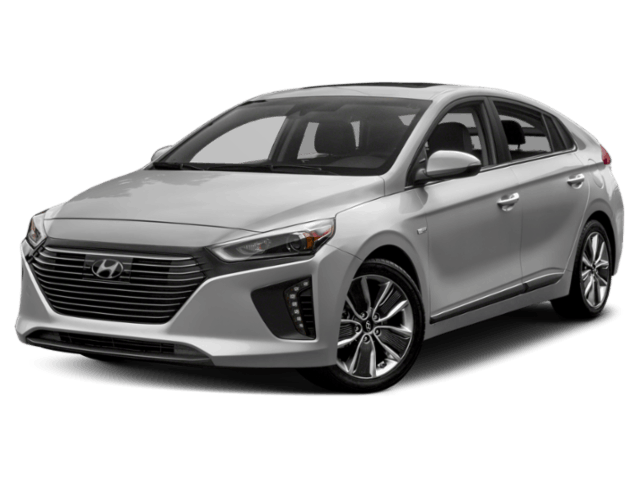 Start browsing Hyundai's impressive line up today.